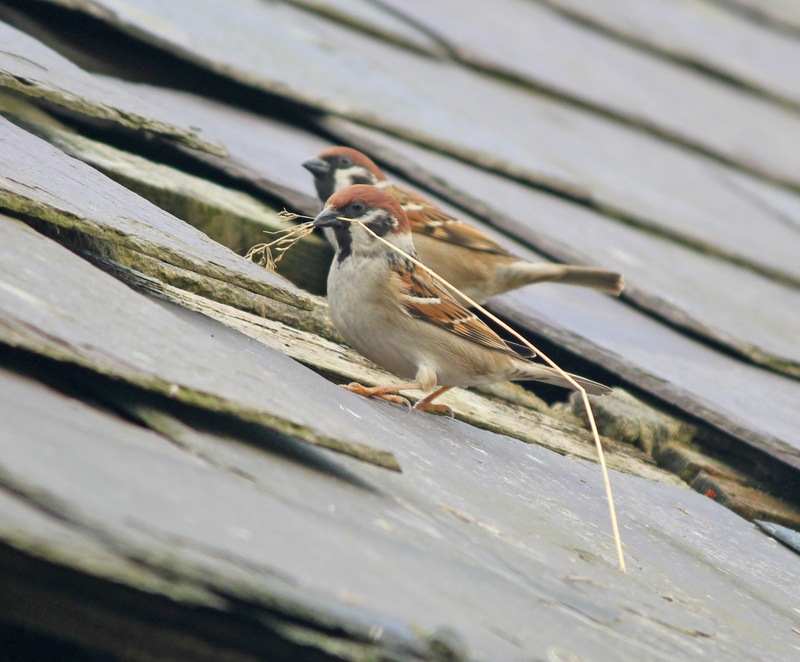 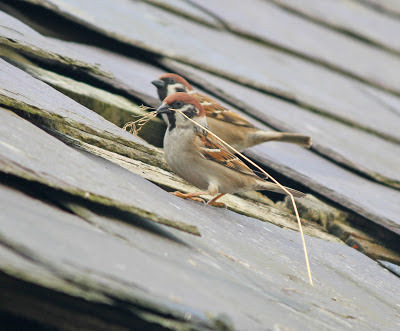 Cresswell today was quite quiet today, with 2 Long-tailed Ducks being the only birds of note. 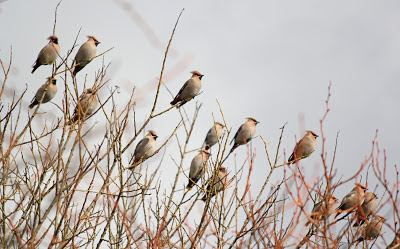 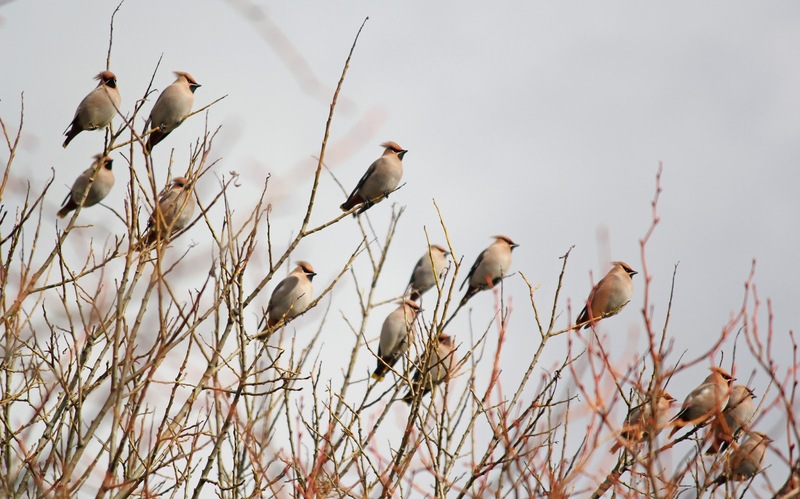 On the way back we took a detour to Ashington where 43 Waxwings were around Wansbeck Buisness Park. 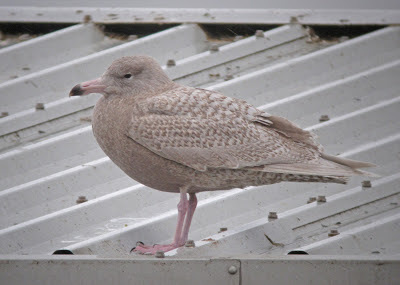 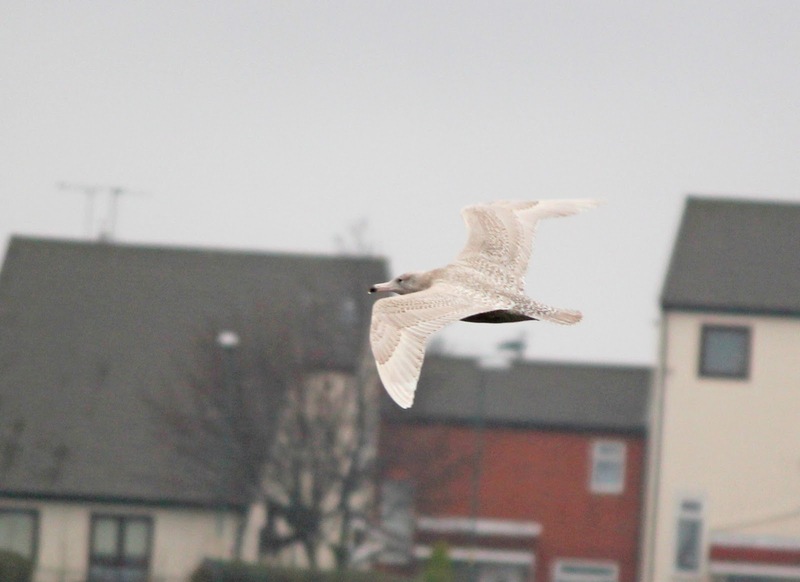 A quick trip to the fish quay in North Shields today produced the Glaucous Gull which showed well on a roof before flying up the river and returning to the roof.